Apple revealed iOS 12 at the WWDC 2018 keynote. Here’s how to install it. Apple’s WWDC keynote always comes with exciting news, like Monday’s release of the iOS 12 beta. Early adopters are likely wondering how to get the iOS 12 beta on their iPhones or iPads, and for those willing to take the risk that comes with a beta it will be available at this link. If you’ve never installed an iOS beta on your Apple device you’ll need to take a few steps first, like enrolling your device and installing a beta profile. Apple’s beta enrollment website walks you through all the steps, and don’t worry—it’s simple. iOS 12 is slated for an official release in late 2018. If you download the beta version, your device will automatically update to the public release once it’s available. The public beta offers a great opportunity for companies to take an early look at the changes to come with iOS 12 and how their apps and products will look once the latest version of Apple’s mobile OS is released. Go to beta.apple.com and sign up for the Apple Beta Software Program. On the iOS device where you want to install the beta, run a backup using iTunes or iCloud. From Safari on your iOS device, go to beta.apple.com/profile and sign into your Apple account. Click the Download Profile button and when the dialog box for the iOS Beta Software Profile pops up, click Install. Go to General | Software Update and you’ll see an option for the iOS 12 Public beta. Click Download and Install. Follow the prompts after the installation and start putting iOS 12 through its paces. Before you put iOS 12 on a device, keep in mind that the beta isn’t finished, and it still has bugs. So, don’t install it on a work device or one that has critical data on it. Instead, install it on a test device or older iPhone. 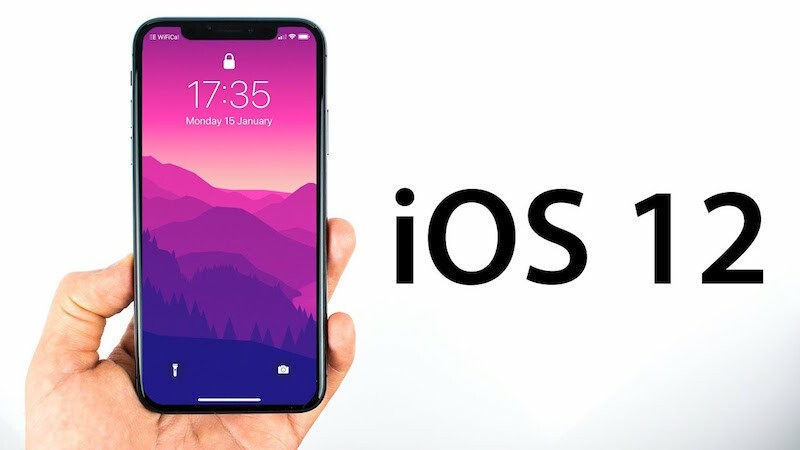 Testing the beta obviously important for developers who will be building apps on it and for IT professionals who have to ensure that their company’s software and processes will work on iOS 12 when it arrives this fall.